Contact – Protect Water for Future Generations. Protect Water for Future Generations. 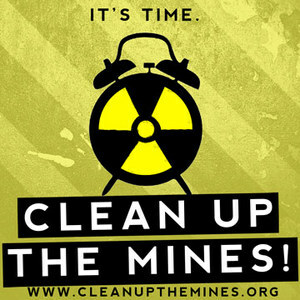 Stop Radioactive & Destructive Mining in the Black Hills. What is “In Situ” Mining? GOLD Mining Threatens the Black Hills – AGAIN! Forest Service is put on Notice. We’d love to hear from you. If you are interested in volunteering your time or making a contribution, or you have other resources to help stop destructive mining in our region, please contact us Clean Water Alliance. Please also use this form to purchase one of our fund-raising items we currently have available. Preview Items. Please TAKE ACTION and help protect water for future generations. Thank you. There are hundreds of old abandoned uranium mines and prospects in the southern Black Hills. Click here to go to the DOE’s Office of Legacy Management for more information. Donate today for the future generations of tomorrow. Thank You.